GOODBOARDS KITESURF BOARDS by H2O KITE. Boards GOODBOARDS Kiteboarding sont des planches de type custom en petites série de très haute qualité, exclusivement chez "H2O Kitesurf"
La qualité des produits est bien là, ce avec des tarifs super bien placés. Boards vives et tolérantes à la fois." Perso j'adore! ENFIN autre chose !!!" 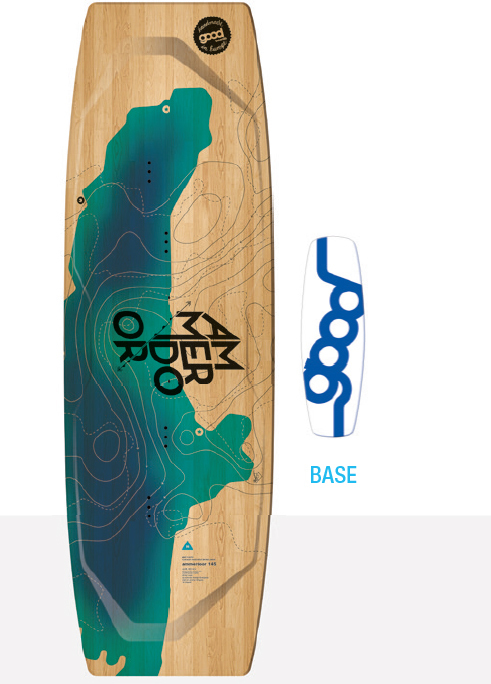 GOODBOARDS - FAPHITO - AMNESIA - AMMERDOOR - CROSSBAY - 2019. 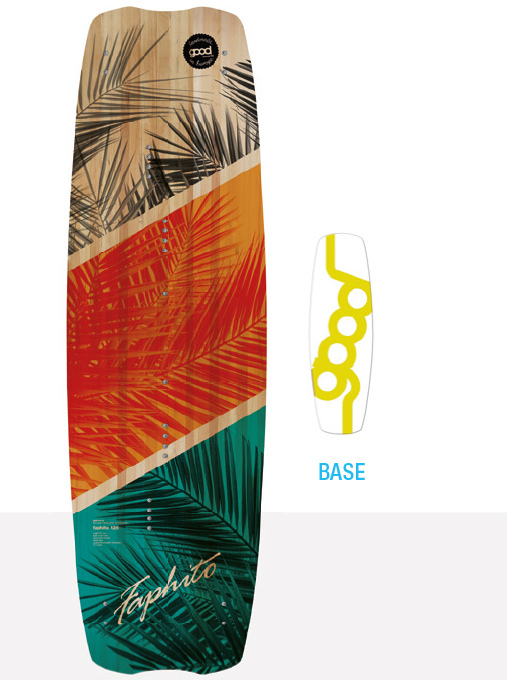 Faphito is the name of our new kiteboard series which was developed specifically for women and young riders. 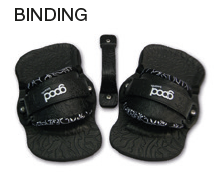 This extremely light board with a narrow stance and a slim outline offers kiteboarders a high level of ride comfort with enormous pop with little effort. 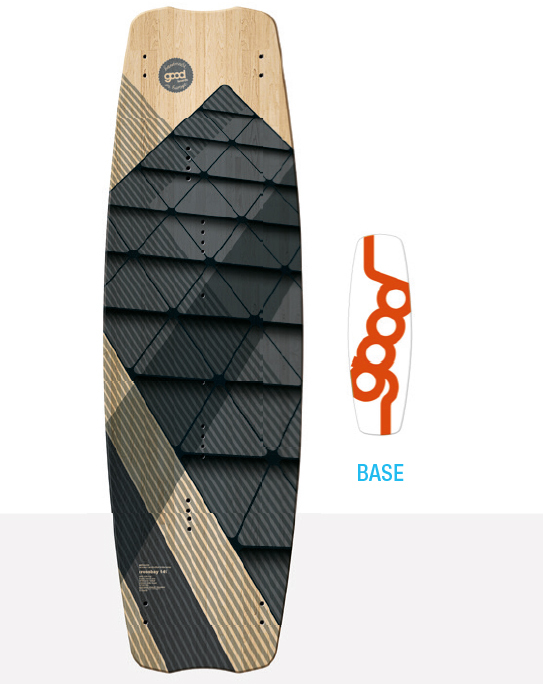 Crossbay is a high quality and light weight freeride board. The 3d-bottom shape creates an optimized flex, while the slightly concave delivers maximum control and early and efficient planing. The outline makes it easy to turn with a smooth, predictable feel. Amnesia is a powerfull freeride & freestyle board. The long channels and carbon provide phenomenal edging and pop, bring power for upwind drive and stability on harder landings. Double-row inserts within the hard-wooden stringers are perfect for your first wakestyle experiences. 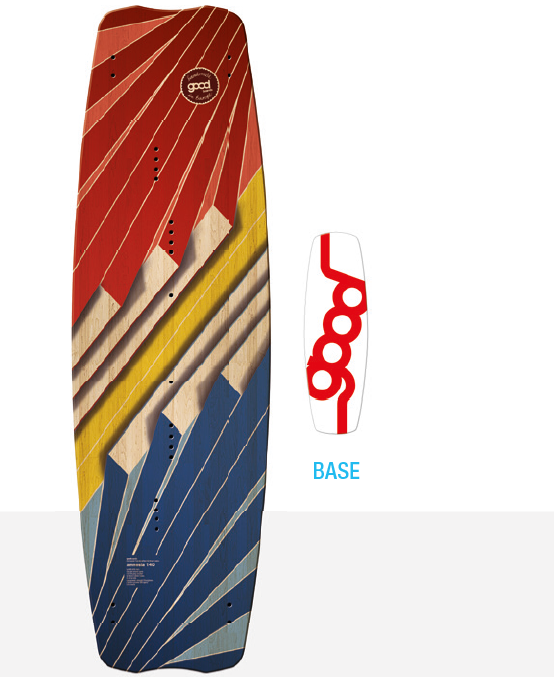 New, 3D-lightwind-kiteboard from and for the Ammersee – and for other great spots, too. With a small rocker and a fl at radius in the middle for best gliding characteristics.